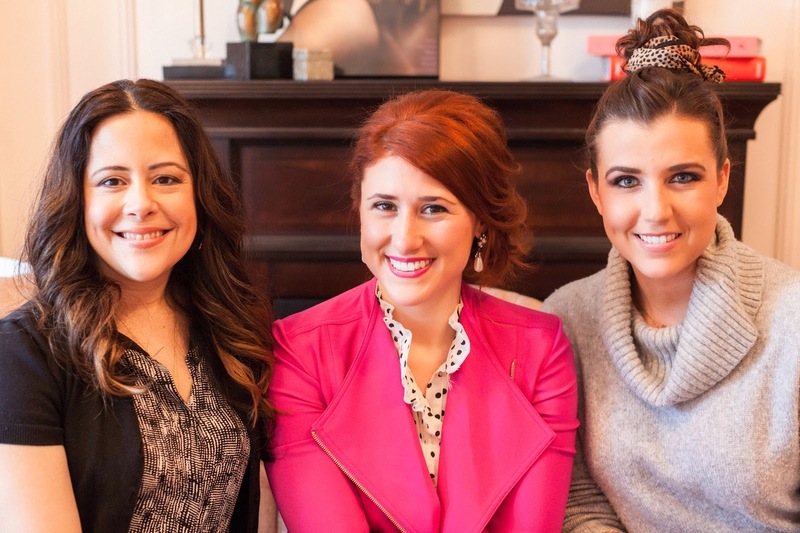 A few weeks back I attended The Beauty for Bloggers Workshop taught by hair and beauty expert Maritza Buelvas! Maritza was kind enough to welcome fellow Chicago blogger Drew of Catfish and Caviar and I into her beautiful in-home studio where we learned step-by-step tutorials on how to create some fun and easy hair styles. All hairstyles captured by Julie (a fellow teacher too!!!) of Riddle Road Photography. I went in to this workshop wanting to know a way to make the side pony an everyday look for me which is challenging when your hair is as short as mine, but Maritza made it happen! Drew had this fun leopard hair wrap that she wanted to figure out cute ways to incorporate into hairstyles. Maritza made Drew's thick shoulder length hair look like she had way more hair than just that with a top knot using the wrap. 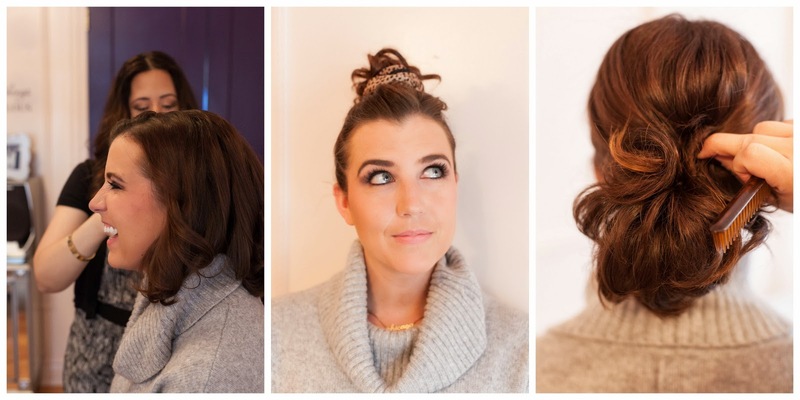 She also did one more tutorial on Drew creating an easy casual pony that looks glam but is simple enough for everyday! Check out all these looks below. All photos by Riddle Road Photography. Surrounded by beauties Maritza and Drew! For more Info on Maritza's Beauty for Bloggers Workshops see her post covering this event or go check out her site! You ladies look gorgeous! Can't wait to meet Maritza soon!